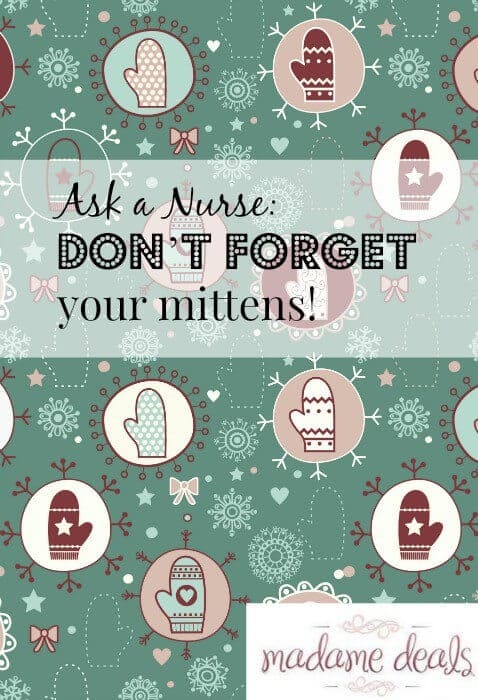 / Ask a Nurse: Don’t forget your mittens! Ask a Nurse: Don’t forget your mittens! Pamela is an RN, MSN/Ed. Pamela is a mother of 6 amazing children ages 11 to 24. She is a nurse educator and loves to travel overseas to work in medical clinics and teach health-related topics to schools and communities. She has been married to her best friend, Steve, for 29 years. She has many different interests including reading, writing (NOT arithmetic! 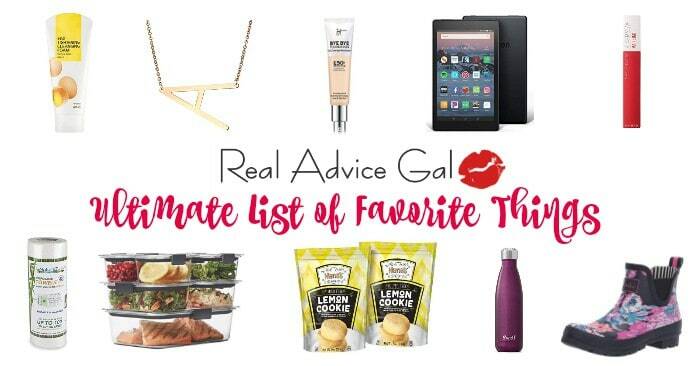 ), baking, teaching, and spending time with her family. She lives in central Pennsylvania with her husband and two youngest daughters. Well, folks, it is officially winter! I hope you are staying warm. When I am tempted to complain about how cold it is, I think about my son who lives in Northwest Alaska….while I am shivering in wind-chill’s of 0 or -9, he is braving wind-chill’s of -69! Brrrrrr! Today, I want to talk to you about cold weather safety, especially in children. Have you ever driven past a school bus-stop on a very cold and windy morning? Do you notice how even very young children are not dressed appropriately for the weather? I can’t begin to tell you how often I had kids come to my school nurse office shaking and shivering from the cold after waiting for the bus for 20 minutes in frigid weather! First of all, don’t assume the school bus will always be on time! Sometimes kids would be waiting for an hour until someone drove by and told them there was a school delay! Dress your child for the weather. What if the bus broke down and it took a long time to get a new one? Kids should wear warm coats, mittens, hats, and be zipped up while waiting for the bus or playing outside. Children are not able to adjust to temperature changes as well as adults. Their body mass is also smaller, and they will get cold quicker than most adults. On very cold mornings, try giving your child a warm breakfast such as hot cereal or eggs. Make sure they have warm, dry socks on and warm shoes or boots. Watch to see that they are picked up by the bus on time, bring them inside to wait or take them to the bus stop in your warm car to wait. Make your kids come inside to warm up after playing outside in very cold weather. Sometimes, 20 minutes is long enough in cold and windy weather. My kids loved to come inside to warm up with hot cocoa! They need to learn to come in when their clothing gets wet, too. Hypothermia (cold body temperature) can occur more quickly in young children, elderly, and anyone exposed to cold for an extended period of time. 1. Bring the victim into a warm room, or shelter. 3. If clothing is wet, remove it. 5. Try to warm the body’s core first, trunk, armpits, groin, and neck. 7. Get medical help as soon as possible! A person who has hypothermia may not appear to have a heartbeat or be breathing. In some cases, the heartbeat is too faint to detect. Never give up on a person who appears dead from the cold. At times, they can still be resuscitated. Handle them gently, and provide CPR until help arrives or they respond. Continue to warm them while doing CPR. Teach your children cold weather safety, signs of hypothermia, and what to do if they see someone who is showing these signs. Winter play can be fun and exciting as long as you are aware of the hazards and how to prevent and treat them! Have a great week! Go build a snowman with your kids! To see all Ask a Nurse articles click here.